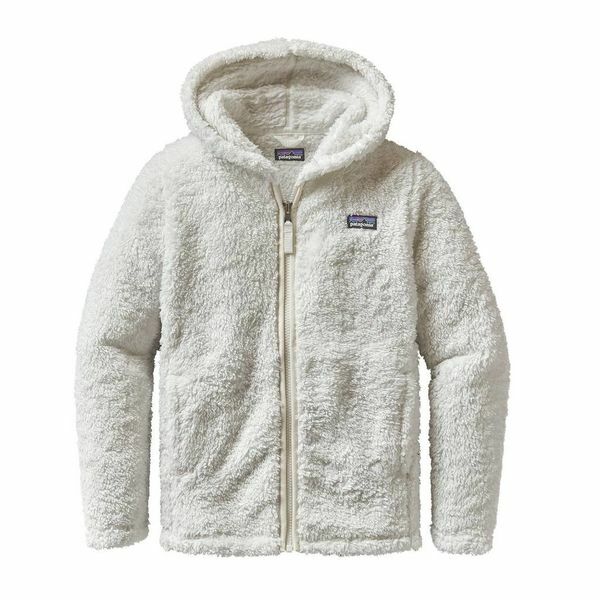 She'll look oh-so-stylish and feel oh-so-cozy when she wears the Los Gatos Fleece Hoody by Patagonia. This jacket is truly cuddly and has a hood for extra toastiness. 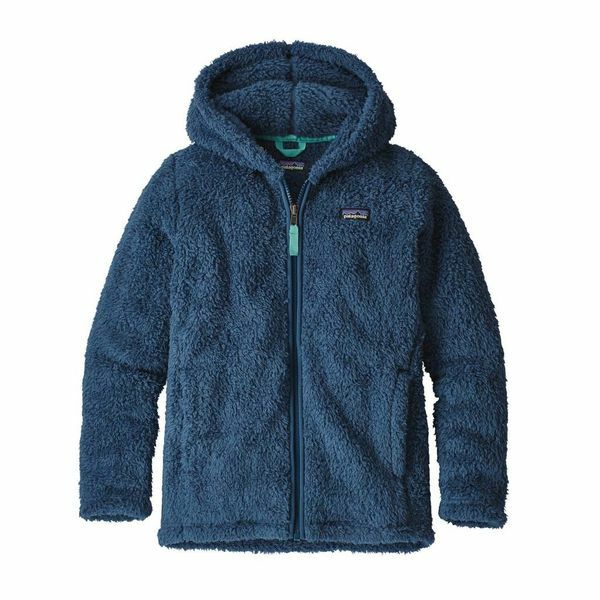 The Girls’ Los Gatos Hoody is made from high-pile, double-faced polyester fleece (30% recycled) that stands up to cold conditions and has a cozy hood for additional toastiness. Full-length zipper at center-front has a spandex binding for a sleek finish. Twill webbing on zipper pull, hanger loop and back neck add interesting detail. Handwarmer pockets protect against chill. Hand-me-down ID label. Hip length.